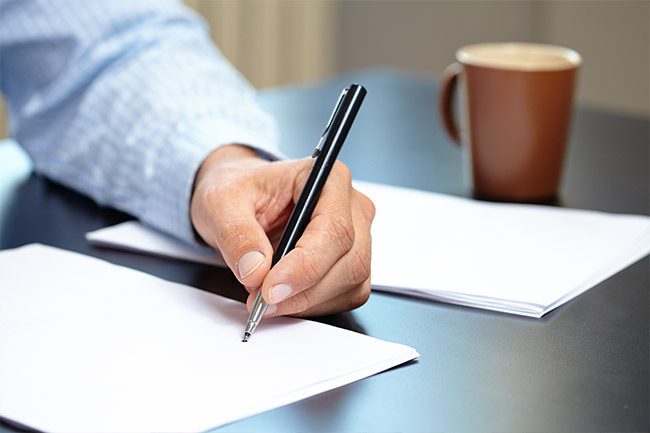 Reviewing contracts that control our accounts and asking questions about those agreements has become a necessary component of estate planning. 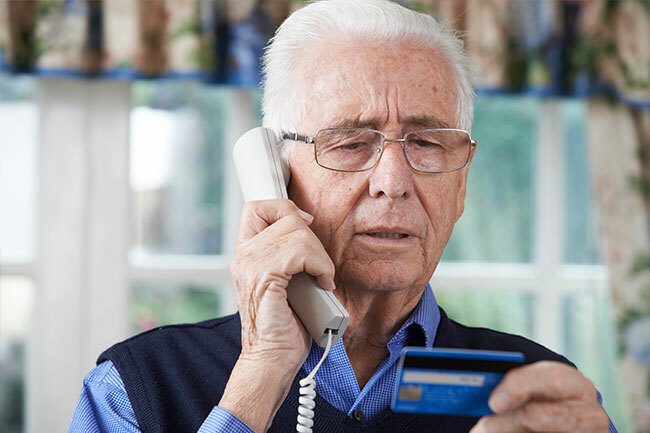 Senior financial abuse is increasing every year. The abuse can come from family members, friends, care facilities, financial institutions and of course strangers.